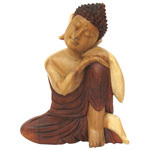 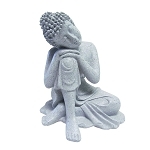 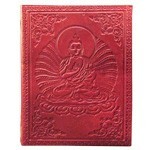 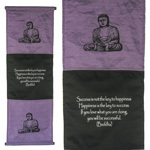 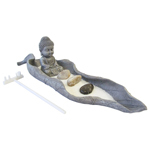 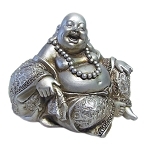 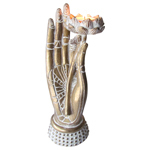 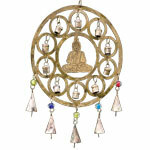 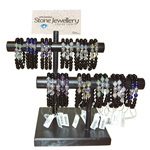 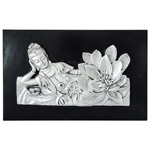 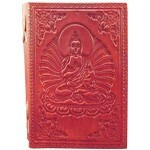 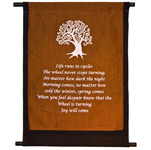 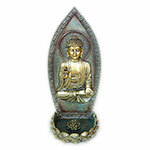 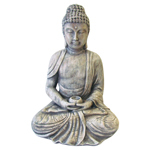 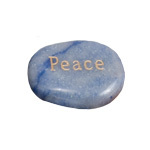 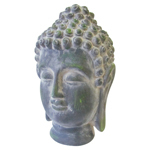 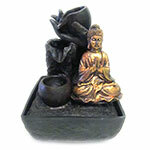 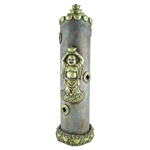 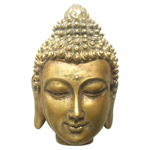 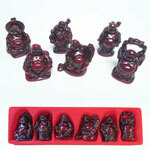 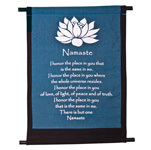 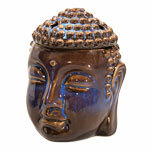 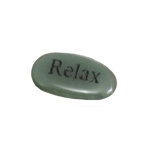 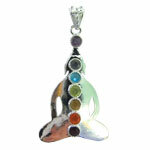 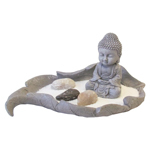 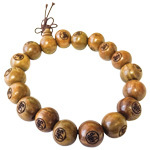 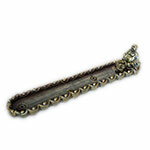 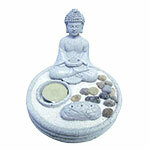 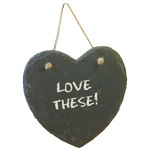 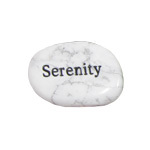 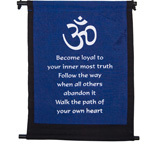 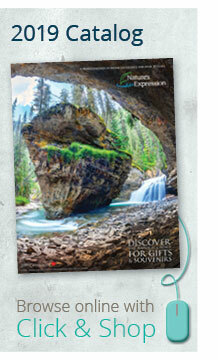 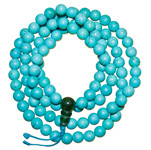 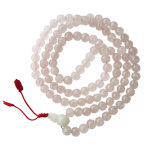 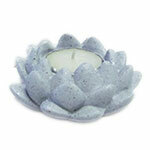 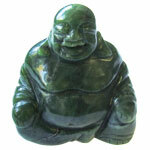 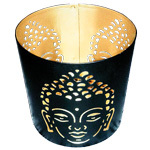 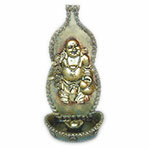 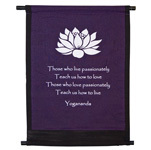 Browse our collection of Buddha themed gifts, souvenirs and jewellery. 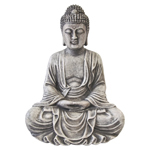 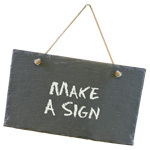 The word Buddha comes from the ancient Sanskrit word bodhi, meaning awakened. 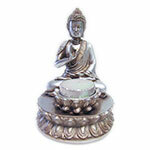 A person who has achieved a state of spiritual enlightenment in accordance with Buddhist teachings is a Buddha. 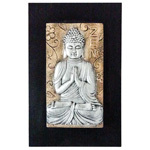 Images of Buddha are a source of inspiration and aid devotees in concentrating and expressing their deep reverence and gratitude for the teachings of the great master.